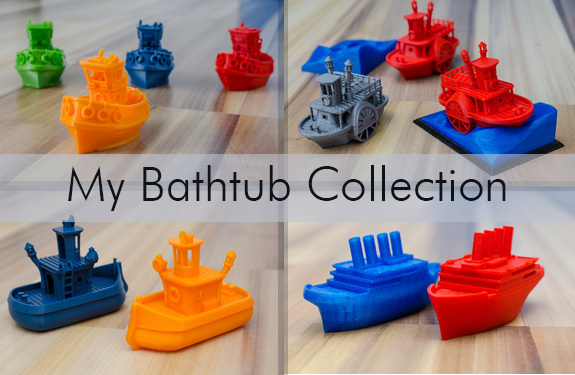 bathtub boat (visual benchy) by vandragon_de is licensed under the Creative Commons - Attribution - Non-Commercial - Share Alike license. In the file the ship is 10cm (3.93in) long. 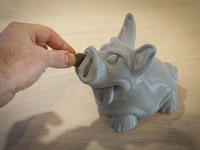 But my prints are only 8,5cm (3.34in) long. So I printed the ship about 13 percent smaller.